4k00:08Realistic flag of Serbia waving with highly detailed fabric texture. 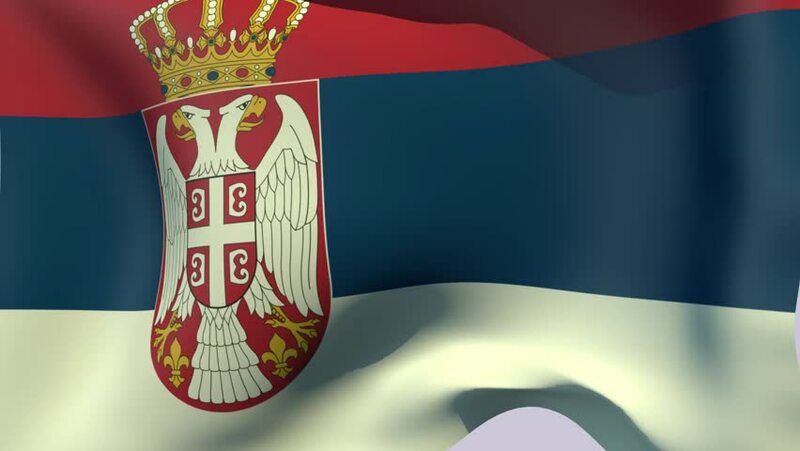 4k00:38A seamless video loop of the Serbian flag waving. A great national icon, the flag of Serbia in full glory. You can repeat this video loop endlessly. hd00:17Animation of waving Flag of Spain. Animation of seamless loop. 4k00:30Flag of Serbia, slow motion waving. Rendered using official design and colors. Highly detailed fabric texture. Seamless loop in full 4K resolution. ProRes 422 codec.